December's 2018 Games with Gold lineup for Xbox One includes: Q.U.B.E. 2 and Never Alone. For Xbox 360 owners (and through Xbox One backward compatibility), December kicks off with Dragon Age II, followed by Mercenaries: Playground of Destruction. 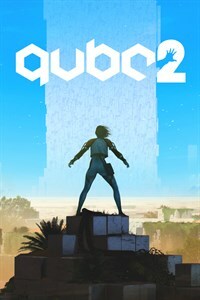 On Xbox One, Xbox Live Gold members can download Q.U.B.E. 2 (normally $24.99 ERP) for free during the month of December. 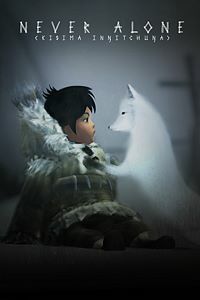 Never Alone ($14.99 ERP) will be available as a free download from December 16th to January 15th. 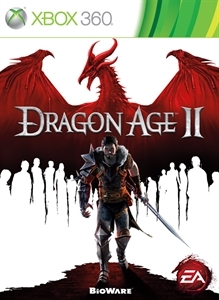 On Xbox 360, starting December 1st, Dragon Age II ($19.99 ERP) will be free for Xbox Live Gold members through December 15th. 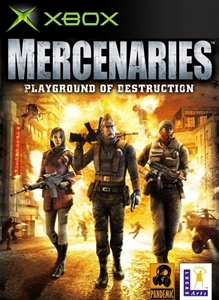 Then on December 16th, Xbox Live Gold Members can download Mercenaries: Playground of Destruction ($9.99 ERP) for free through December 31st. 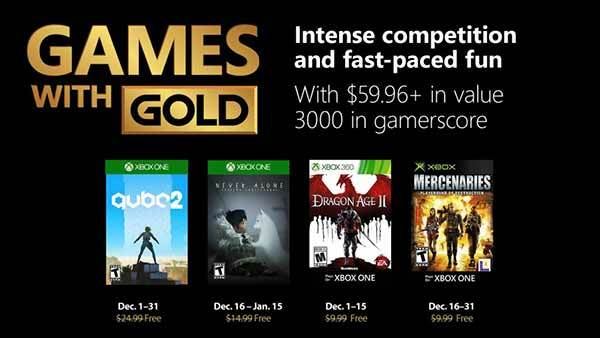 December's Games with Gold lineup offers over $59 dollars in value and up to 3000 in gamerscore. 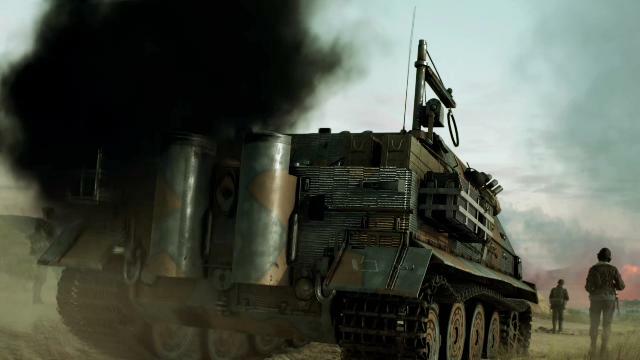 For more information on all of the games mentioned, please check out all of our Xbox One and Xbox 360 coverage via the Xbox Games database, and don't forget to follow us on Twitter, YouTube, Google+ and Facebook for all of the latest Xbox news, previews, upcoming Xbox One games release dates, Xbox screenshots & wallpapers, Xbox One Video Game Trailers, ID@Xbox games, Xbox Achievements and Games with Gold updates. 'Crackdown 3' (@Crackdown) is now available for digital pre-order and pre-download on Xbox One and Windows 10. Crackdown 3 is included with Xbox Game Pass at release! Time to step up your boom and stop crime as a super-powered Agent in Crackdown 3's open-world sandbox of mayhem and destruction. Explore the heights of New Providence, tear up the streets in iconic vehicles, and use your powerful abilities to stop a ruthless criminal empire. Play the campaign solo or with a friend in co-op mode or compete in the all-new “Wrecking Zone,” a multiplayer mode where destruction is your ultimate weapon. Crackdown 3's online multiplayer requires Xbox Live Gold subscription (sold separately). Skills for Kills - Level up your super-Agent skills to move as fast as lightning, jump over skyscrapers, hurl trucks at your enemies and protect the city from cold-blooded criminals. 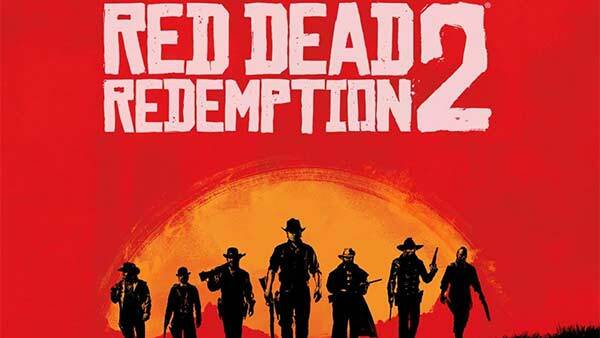 Dangerous Open-World Playground - Play solo or with a friend in co-op mode to explore an expansive, vertical world to infiltrate crime lords and take down their syndicates. Take a BOOM Out of Crime - Lure vindictive crime lords out of hiding by completing objectives, attacking criminal operations and taking out high-value captains. All-New Multiplayer “Wrecking Zone” - Crackdown 3 includes the all-new “Wrecking Zone” – an explosive competition with three unique modes where destruction is your ultimate weapon against friends and rivals. Developed by Sumo Digital and published by Microsoft Studios, Crackdown 3 is heading to Xbox One and Windows 10 on February 15, 2019. Play Crackdown 3 with Xbox Game Pass on February 15. 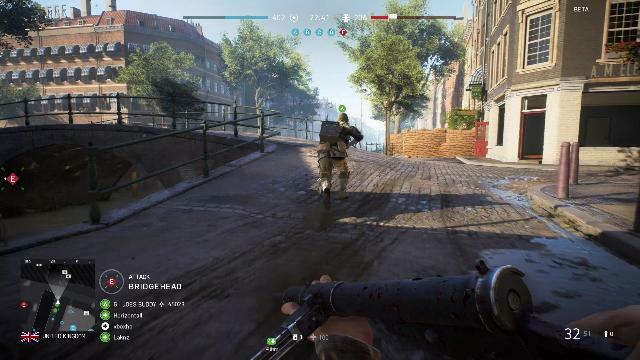 Xbox Play Anywhere: Play Anywhere on Xbox One or Windows 10 PC; PC hardware requirements may vary for games on Windows 10. For more information on Crackdown, browse through all of our coverage including the latest Xbox screenshots, Xbox news & rumors, updates and release dates. Microsoft's huge Xbox Live Black Friday Sale is happening right now with up to 65% off 500+ Xbox One Digital games. As an Xbox Live Gold member, you also receive up to 10% more in savings on top of existing Black Friday digital game deals. Not an Xbox Live Gold member? Go Gold right now to join the best community of gamers and enjoy great discounts. Offer available until November 30, 2018. Black Friday also means saving on Xbox Game Pass. Now is the time to join and to get your first month for $1 and immediately enjoy unlimited access to over 100+ games including first party releases including Forza Horizon 4, Player, Sea of Thieves, and more. Offer available until January 3, 2019. There’s also big savings on popular movies and TV shows starting November 16. Check out the full list of Xbox games on sale and gear up to visit your local Microsoft Store, shop online at Microsoft.com/store or Xbox.com and take advantage of these deals before the Black Friday sale ends on November 26. The Black Friday sale is now available to everyone. 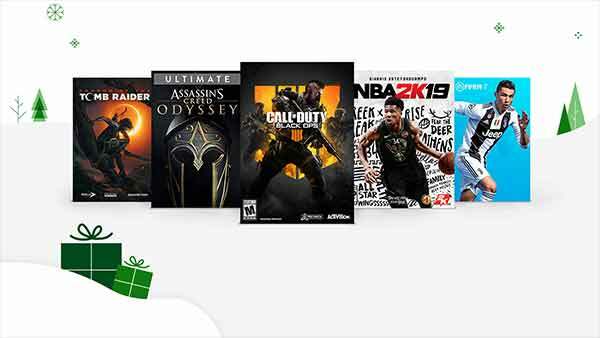 Discounts on Xbox digital games, movies and TV shows are valid now through November 26, 2018 for Xbox Live Gold members and will be available for everyone starting 19 November. Offers and content varies by market and may change at any time. Not valid on prior orders or purchases. May not be combinable with other offers. Other exclusions and limits may apply. After promotional period, Xbox Game Pass and Xbox Live Gold subscriptions continue to be charged at the then-current regular monthly price (subject to change) plus applicable taxes, unless cancelled. Credit card required. Gold offer not valid for existing subscribers; Game Pass offer only valid for new subscribers or users who canceled before Oct. 1, 2018. Game catalog varies over time. Limit: 1 Gold offer and 1 Game Pass offer per account. 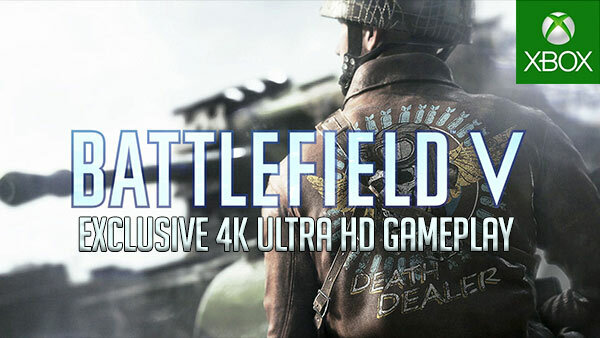 Valid at Microsoft Store online or in-console in all Xbox Live markets excluding Quebec. Sea of Thieves also requires Xbox Live Gold to play on Xbox (subscription sold separately). Deals expire at 9:00 PM AEDT on Tuesday November 27th 2018. BioWare has announced that 'Mass Effect Andromeda' is now Xbox One X enhanced. Mass Effect: Andromeda has been updated to support the full 4K ultra HD capabilities on the Xbox One X console. Weighing in at 1.68 GB, today's update is part of 2018's N7 Day celebration. 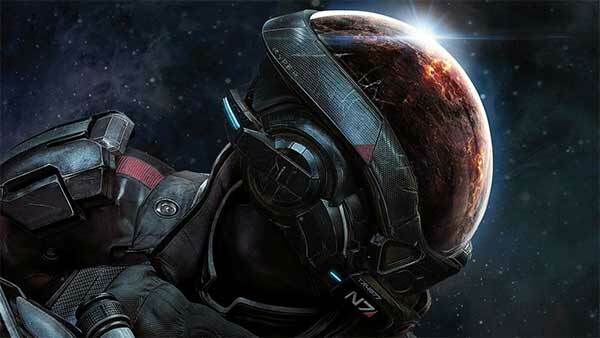 N7 Day is an annual celebration of Mass Effect games, comics, movies, and culture that occurs on November 7. Mass Effect: Andromeda takes players to the Andromeda galaxy, far beyond the Milky Way. There, players will lead our fight for a new home in hostile territory where WE are the aliens. 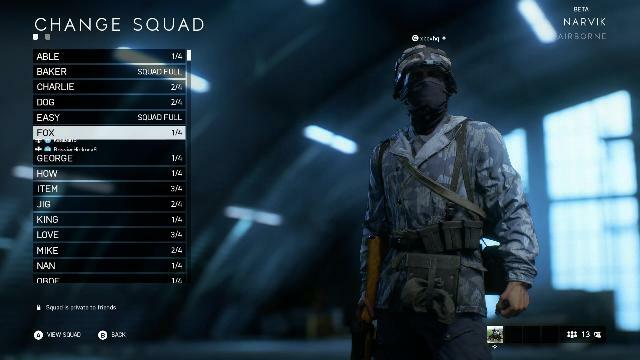 Play as the Pathfinder - a leader of a squad of military-trained explorers - with deep progression and customization systems. This is the story of humanity’s next chapter, and player choices throughout the game will ultimately determine our survival in the Andromeda Galaxy.As you unfold the mysteries of the Andromeda Galaxy and the hope for humanity lies on your shoulders – You must ask yourself… How far will you go? Mass Effect Andromeda is available for Xbox One, PS4, and PC. 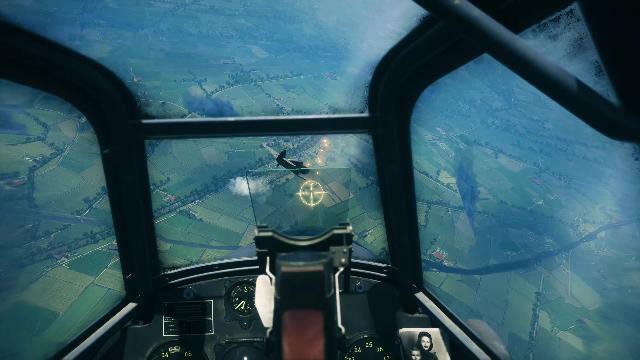 For more information on the game, browse through all of our Xbox coverage, including the latest screenshots, news & updates, game trailers, achievements, upcoming Xbox games and more.